As the last star fighter in squadron 111, Midshipman Henry Gallant is on his way from Jupiter to Mars. With the United Planets’ fleet on the verge of annihilation, he can expect no help as he passes through the asteroid belt and threatening aliens. With so much uncertainty about the aliens’ capabilities and intentions, analyzing the captured computer equipment in Gallant’s possession could prove crucial. The fate of Earth could rest on the abilities of Midshipman Henry Gallant. Unfortunately, it is his abilities that have been much in doubt during his tour of duty. In an era of genetic engineering, he is the only Natural (non-genetically enhanced) officer left in the fleet. His classmates and superior officers have all expressed their concern that he will not be up to the demands of the space service. Only bright and attractive junior officer Kelsey Mitchel has shown any sympathy for him. Now as his navigator on the last fighter in squadron 111, her life as well as a good many others, depends of Henry Gallant. As a scientist and author specializing in technology innovation, H. Peter Alesso has over twenty years research experience at Lawrence Livermore National Laboratory (LLNL). As Engineering Group Leader at LLNL he led a team of computer scientists and engineers in innovative applications across a wide range of supercomputers, workstations and networks. He graduated from the United States Naval Academy with a B.S. 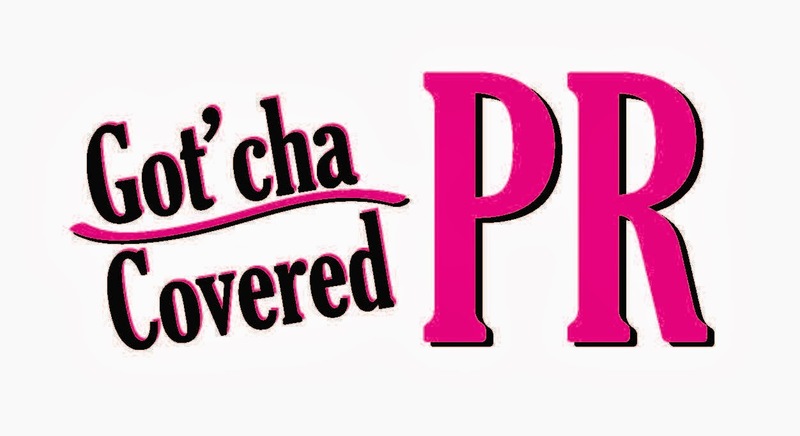 and served in the U.S. Navy on nuclear submarines before completing an M.S. and an advanced Engineering Degree at M.I.T. He has published several software titles and numerous scientific journal and conference articles, and he is the author/co-author of six books. 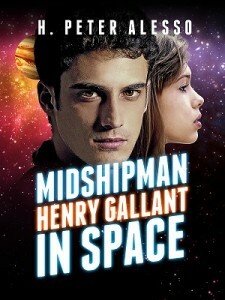 His latest book is Midshipman Henry Gallant in Space. 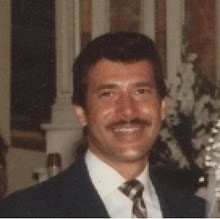 Visit Peter’s website at www.hpeteralesso.com. Connect & Socialize with Peter!